Remembering Virginia L. Isgrigg | Remembering Virginia L. Isgrigg | De Soto Obituary Search | Dietrich-Mothershead Funeral Home, Inc. Remembering Virginia L. Isgrigg | De Soto Obituary Search | Dietrich-Mothershead Funeral Home, Inc.
Virginia L. Isgrigg was born in De Soto on December 14, 1933 a daughter to John W. and Viva (nee Williams) Long. 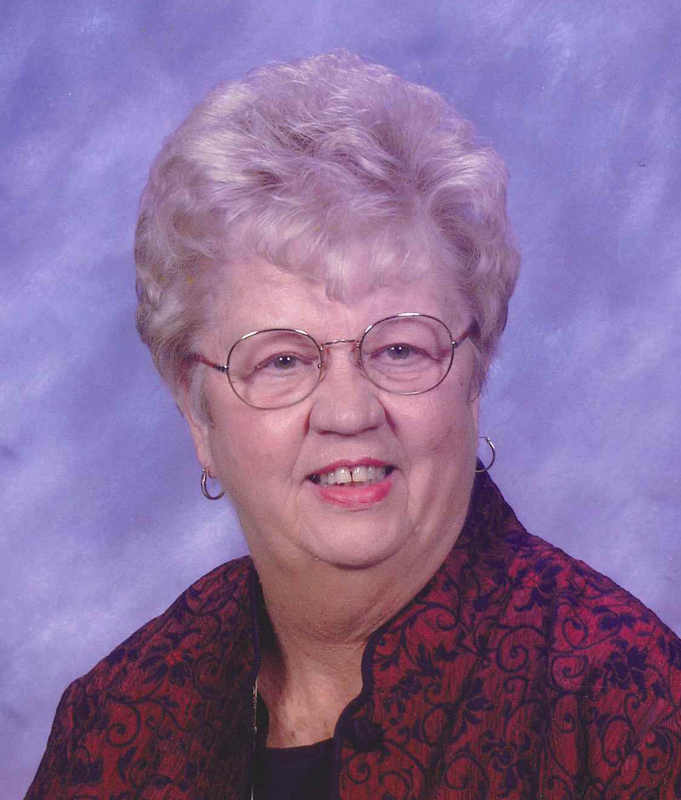 She died at St. Clare Hospital in Fenton on July 31, 2018 at the age of 84. She is survived by her children: James (Deborah) Isgrigg, Florissant, Yvonne (Gary) Perry, De Soto, Lorna (Dave) Hohenstein, St. Louis County, and Meleah Gaye (Michael) Lowry, De Soto; and seven grandchildren: Joelene Isgrigg, James Hohenstein, Aaron Hohenstein, Avery Hohenstein, Blake Lowry, Addison Lowry, and Aidan Lowry. She is preceded in death by her parents, her step-father: Edwin “Pete” Thal, and three infant daughters: Robyn, Connie, and Dawn. Memorials may be made to the charity of the donor’s choice. Rev. Dr. G Michael Rose, Pastor of the Redeemer Lutheran Church will officiate the memorial service.